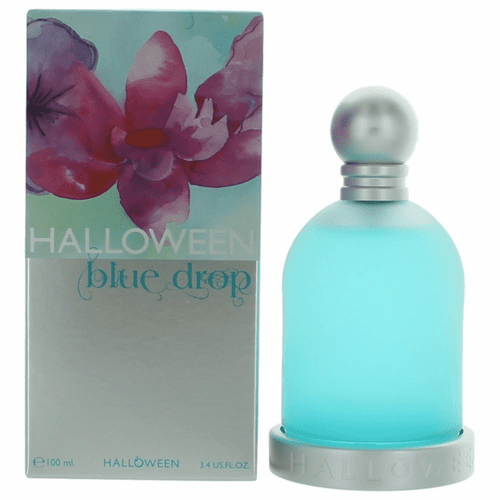 Halloween Blue Drop by Halloween is a Floral fragrance for women. Halloween Blue Drop was launched in 2012. 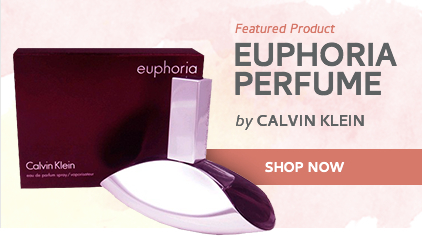 The nose behind this fragrance is Hamid Merati-Kashani. 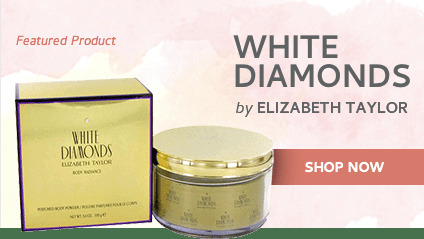 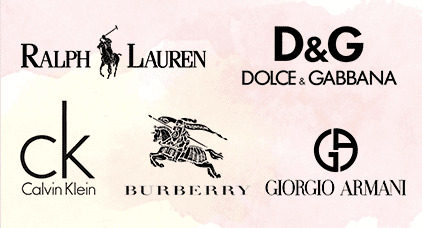 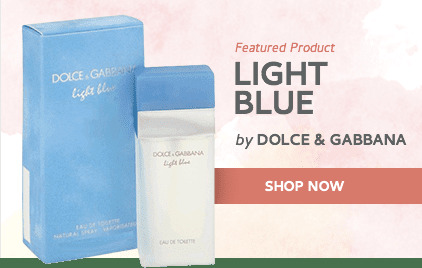 Top notes are citruses, green apple and lavender; middle notes are jasmine, violet and white flowers; base notes are musk, amber, spices and cinnamon.